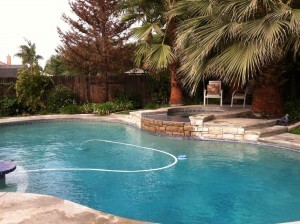 The best pool service in bakersieldBig Blue Pool Service – Best in Bakersfield! One of Dan’s Clients – Looking very good! !